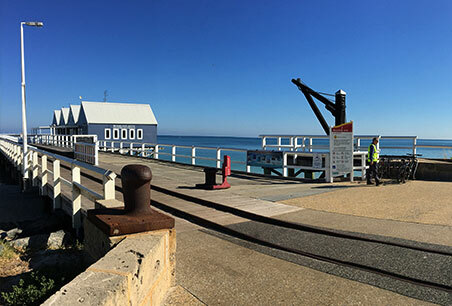 Our work includes key Local Government developments such as the Busselton Foreshore Redevelopment and major sub-division constructions for private development companies. Leeuwin Civil owns and operates a large fleet of specialised plant and equipment suitable for bulk and detailed earthworks on all sizes and types of infrastructure developments. 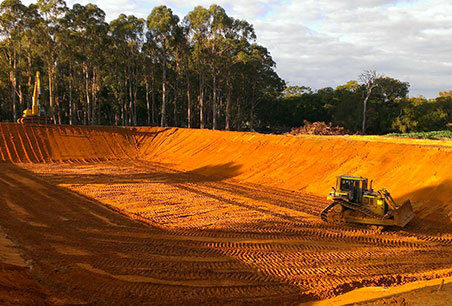 Leeuwin Civil’s earthworks and excavation experience includes the management and construction of a range of stormwater dams; leachate ponds; retention ponds; and landfill cell constructions and upgrades. 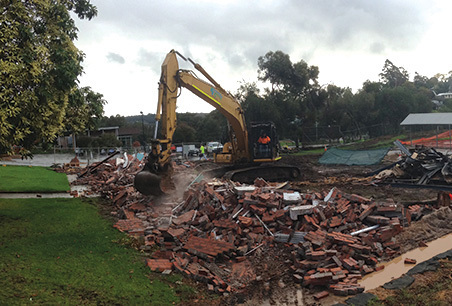 Leeuwin Civil are fully equipped to carry out the demolition and/or removal of existing infrastructure, and are fully trained to identify, manage and remove hazardous waste. Leeuwin Civil has established gravel and sand pits located strategically across the south west of Western Australia. We also own a substantial fleet of road haulage trucks. 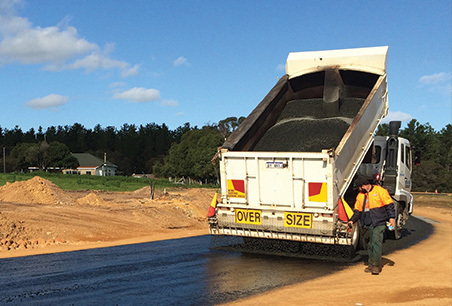 Leeuwin Civil manages road constructions, upgrades, realignments and road repair works for a variety of types of roads and highways. 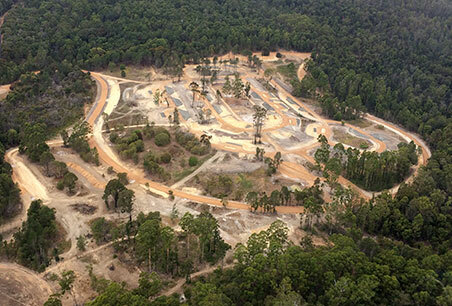 Leeuwin Civil has been involved in the full range of civil activities associated with the preparation of sites. Leeuwin Civil manages both design and construct and construct-only contract processes for the installation and upgrade of underground infrastructure. To view our most recent projects please click here. Leeuwin Civil owns and operates a large fleet of specialised plant and equipment suitable for bulk and detailed earthworks on all sizes and types of infrastructure developments. This equipment fleet includes 1.5 to 40 tonne excavators, as well as scrapers, dozers, loaders, graders, off road dump trucks, water trucks, road trucks and more. All equipment is available for wet or dry hire and is regularly serviced and maintained in our own workshop located in Busselton, Western Australia. We are also able provide mobile servicing, where necessary, to minimise down time and maximise efficiency and service to our clients. Our excavators, dozers, scrapers, positracs, loaders and graders can also be equipped with the latest Leica technology and machine guidance control systems. This enhances our ability to perform excavations to specified tolerances with ease. This specialised software also enables us to perform other tasks such as the provision of X/Y/Z coordinates on compaction testing positions for added quality control. 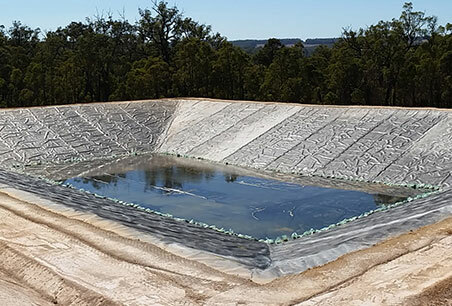 Leeuwin Civil’s earthworks and excavation experience includes the management and construction of a range of stormwater dams; leachate ponds; retention ponds; and landfill cell constructions and upgrades across the south west region of Western Australia. All in full compliance with the State’s codes, standards and regulations. This includes the design and construction of engineered subgrade and general fill embankments; subsurface drainage; geosynthetic lining systems and leachate collection systems. Leeuwin Civil is experienced in managing earthworks and constructions in varying environmental conditions, including low lying coastal areas. Construction works in coastal environments call for additional expertise to manage the unique risks posed by their proximity to the ocean. 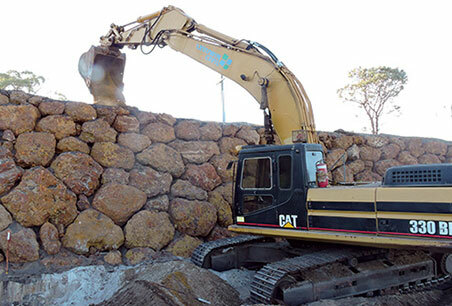 Leeuwin Civil’s project team has the knowledge and skill available to ensure the proper adoption of enhanced environmental protection measures; appropriately skilled and experienced operators; implementation of enhanced environmental, health and safety protocols; and the facilities to adopt a more intensive equipment maintenance program due to the higher salt content with the potential to degrade equipment. 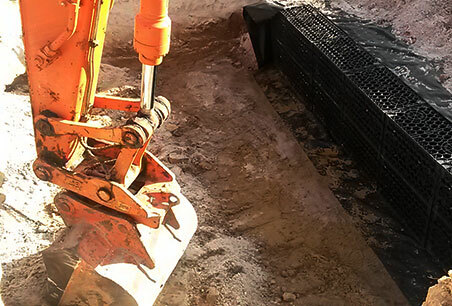 Leeuwin Civil manages both design and construct and construct-only contract processes for the installation and upgrade of underground infrastructure including sewer pump stations; sewer pressure mains; gravity sewers; stormwater drainage installations; and water mains installations and replacements. Our project teams are also experienced with carrying out installations to State Road Authority, Main Roads WA’s specifications and requirements. 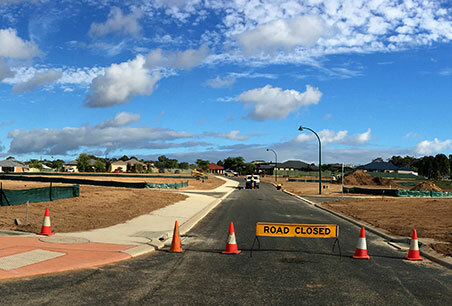 Leeuwin Civil is also experienced in completing NBN installations and managing the installation of other services including gas and power for subdivision works. We are also fully equipped to carry out the demolition and/or removal of existing infrastructure, and are fully trained and experienced in the identification, management and removal of hazardous waste including legacy waste, acid sulphate soils and asbestos. This enables Leeuwin Civil to provide high quality crushed and screened materials for direct sale to clients including Main Roads WA, local Shires and other Civil Contractors, as well as being able to supply projects executed by our own project teams. Leeuwin Civil manages road constructions, upgrades, realignments and road repair works for a variety of types of roads and highways. This includes a depth of experience working to State Road Authority, Main Roads WA’s specifications and requirements. Other typical road constructions performed Leeuwin Civil include building road networks for new subdivisions as well as gravel and limestone road constructions for Department of Parks and Wildlife campground network. Leeuwin Civil project teams are also experienced working under Main Roads WA specifications for maintenance and WANDRRA contracts in the Wheatbelt region, and as a key subcontractor performing realignment and culvert upgrades under Main Roads WA’s ISA for the Goldfields Esperance region. The south west region of Western Australia has undergone significant growth as both a tourist and residential destination, leading to an increasing need for housing developments on greenfield sites to keep up with demand.